Let’s begin with the good things. 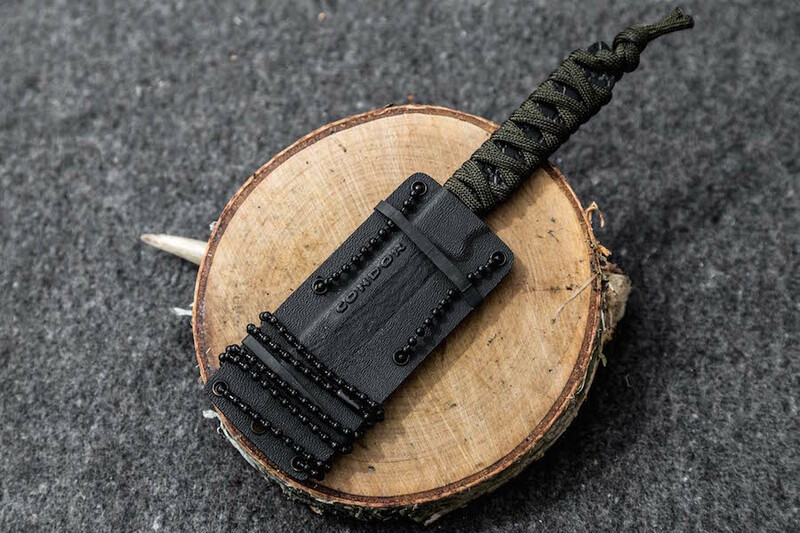 Condor sheaths. I own three, but almost had four, Condor knives: Nessmuk, two neck knives – Windfang and Bush Buddy, and a Condor Kephart, which I had for a few days before sending it back, as it was crooked. Nevertheless, all these knives had very well made sheaths. The two neckers, came with nice, lightweight kydex sheaths and black ball chains. The Kephart and Nessmuk had fantastic, well fitted sheaths made from very thick, high quality leather with good stitching, thick welts and rivets. Ironically, the only knife from El Salvador I’ve held, which didn’t require serious effort to get its grind, and edge, usable was the wonky Kephart. All those I’ve decided to keep had serious grind and initial sharpness issues. Now, I don’t mind when a knife isn’t sharp out of the box. I can sharpen a knife and don’t consider it a big problem. 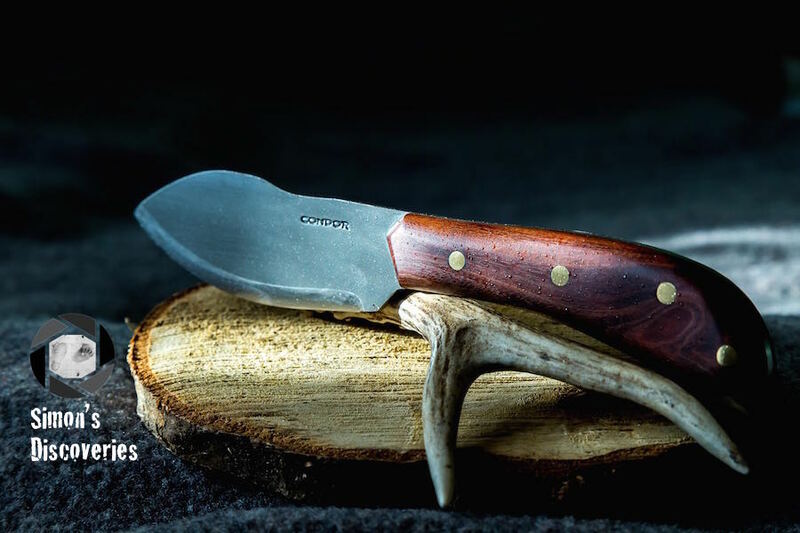 Condor Tool & Knife, however, take it to a whole new level. It’s not just about their knives not being sharp in most cases. It’s that they simply can’t even be sharpened unless you remove a lot of steel and lift the grind, significantly decreasing the grind angle. It may not be difficult for those with experience, but for someone who just learned how to sharpen knives it’ll be a pain. And even though I know how to do it, I don’t necessarily fancy spending two hours on grinding my new knife. I don’t always feel like taking on another DIY project. Especially when it comes to knives which aren’t exactly cheapest. Fortunately, the steel is basic 1075 high carbon and quite soft. Well, at least not very wear resistant and removes relatively easy. So what do I think about the Nessmuk? First of all, I’m glad there is a company that makes such knives. 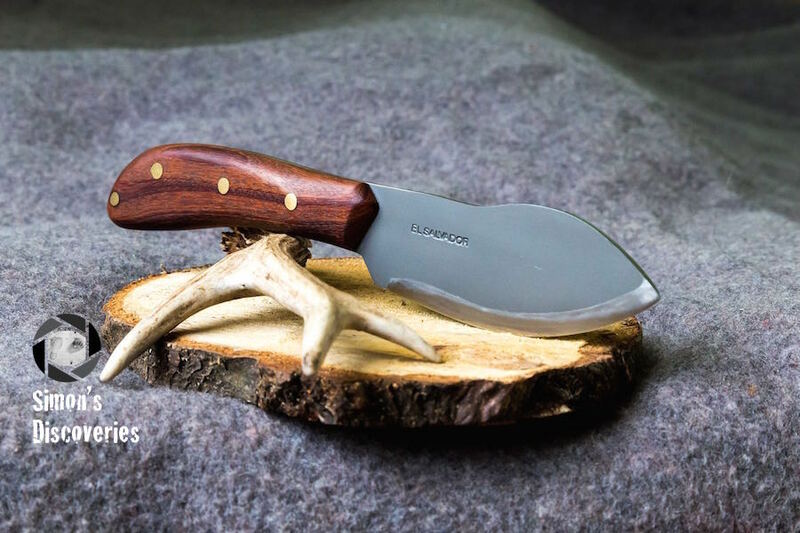 Kephart, Nessmuk, Hivernant… Legendary north american characters and knives, which don’t seem to be that popular and widely available or affordable. I wouldn’t mind if the quality was a bit better though. Even if it meant paying a bit more. I generally don’t have problems with the steel choice. 1075 or 420HC can have decent edge retention. But so far, I’m not impressed with Condor’s heat treat. At least when it comes to1075, and by extrapolation, I wouldn’t expect much from their 420HC either. In any case, I’ve made my Nessmuk serviceable. Now I’m going to test it in its natural environment – hunting, skinning, field dressing and butchering. I’ll share my thoughts on its performance once I’ve used it long enough to have an opinion.